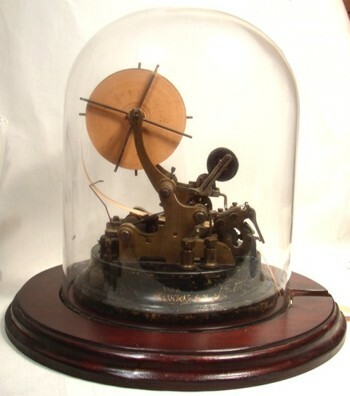 We have been buying and selling antique Ticker Tape Machines for the last 25 years. In the last 18 months, we have sold 7 machines. If you are looking to buy or sell a ticker tape machine, please contact us. 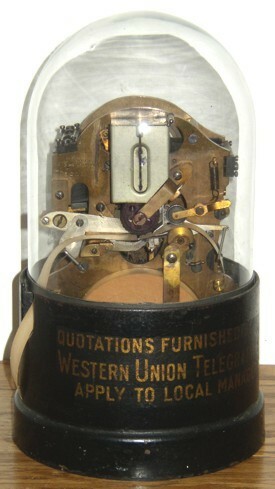 We have an Edison Self Winding Ticker Tape Machine for sale at this time.